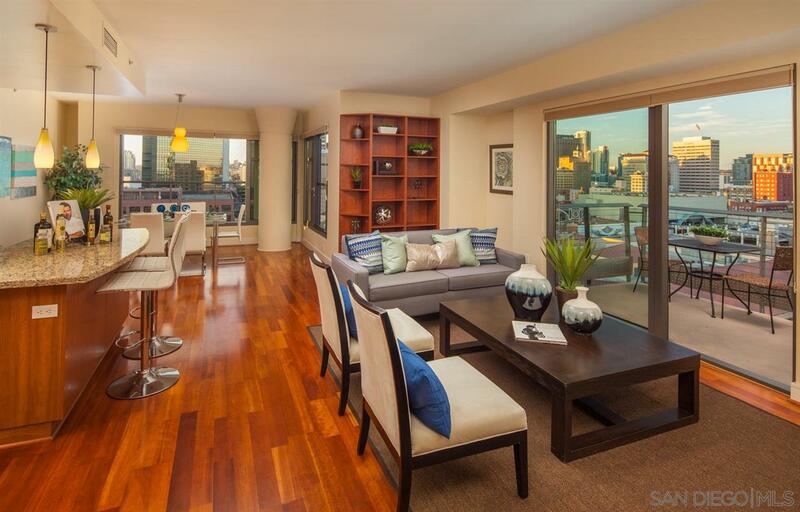 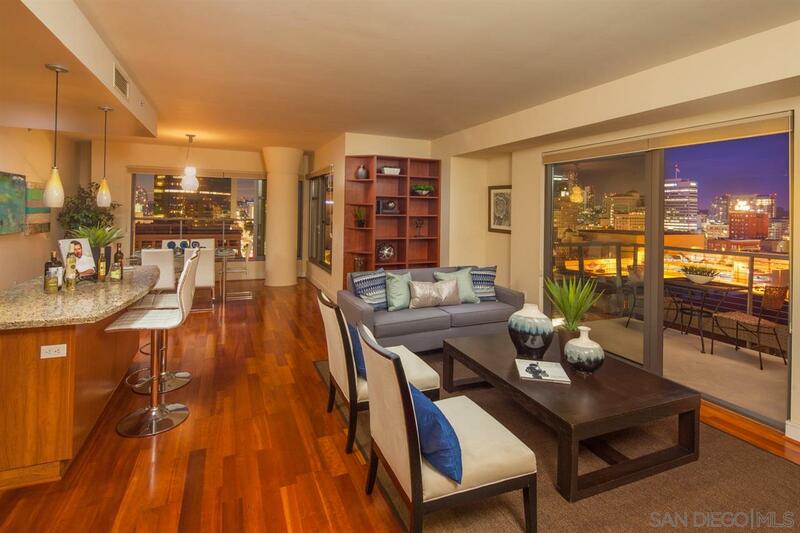 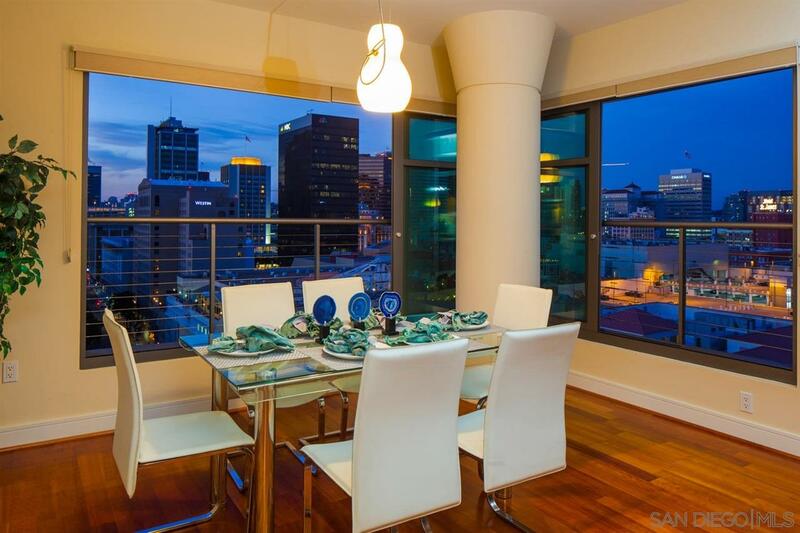 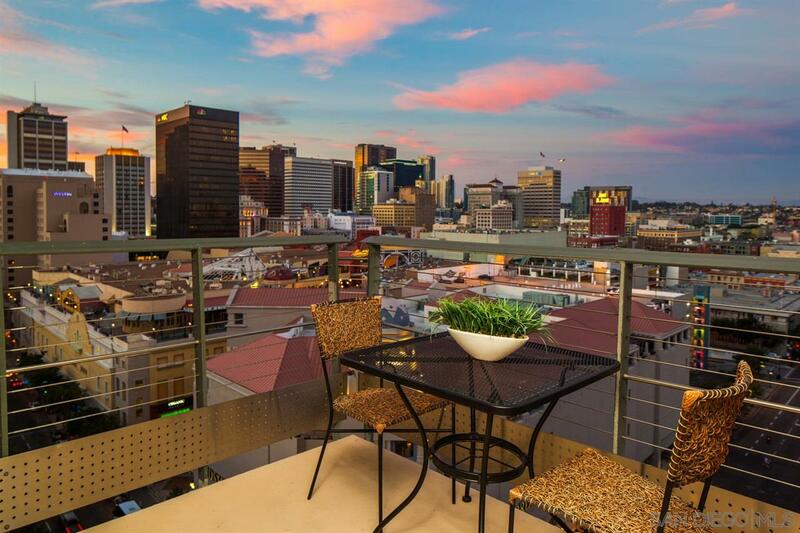 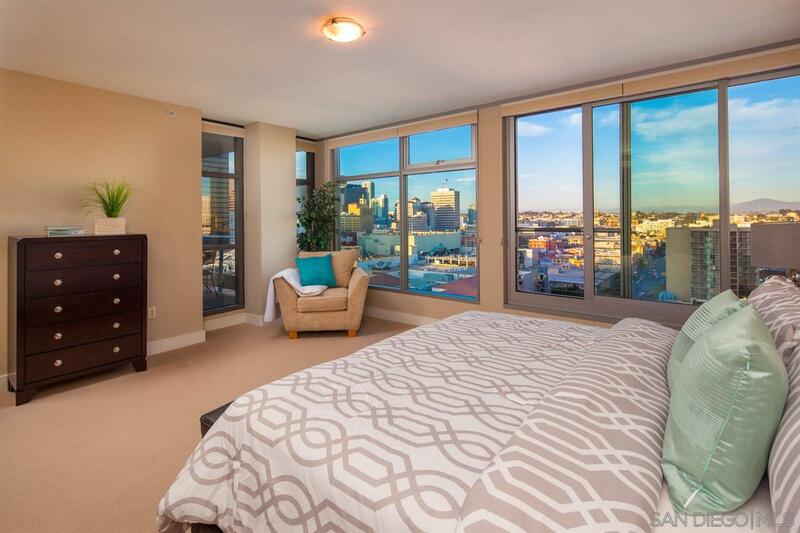 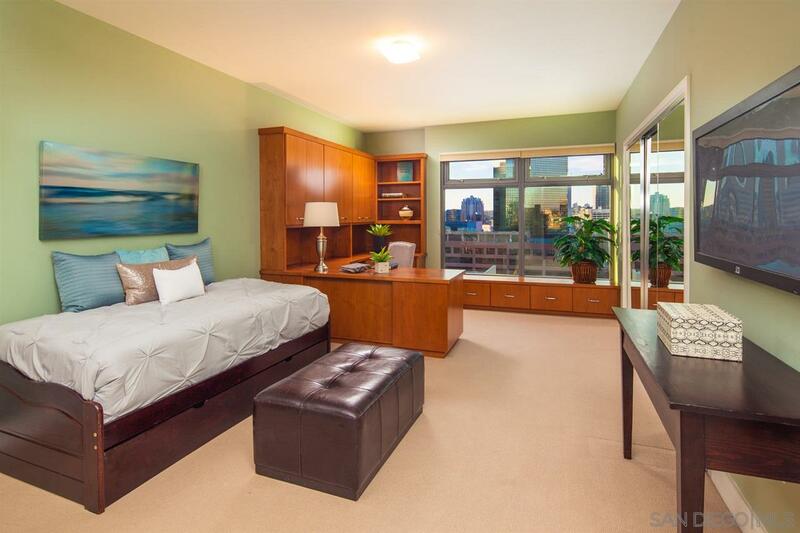 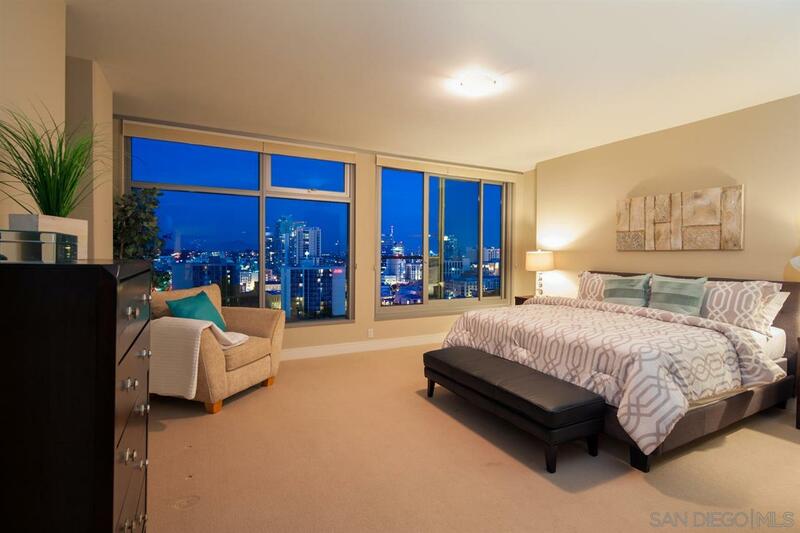 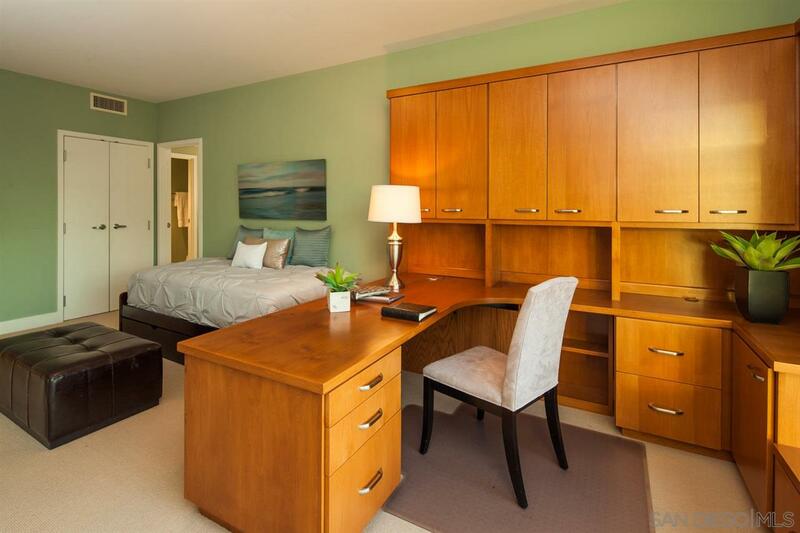 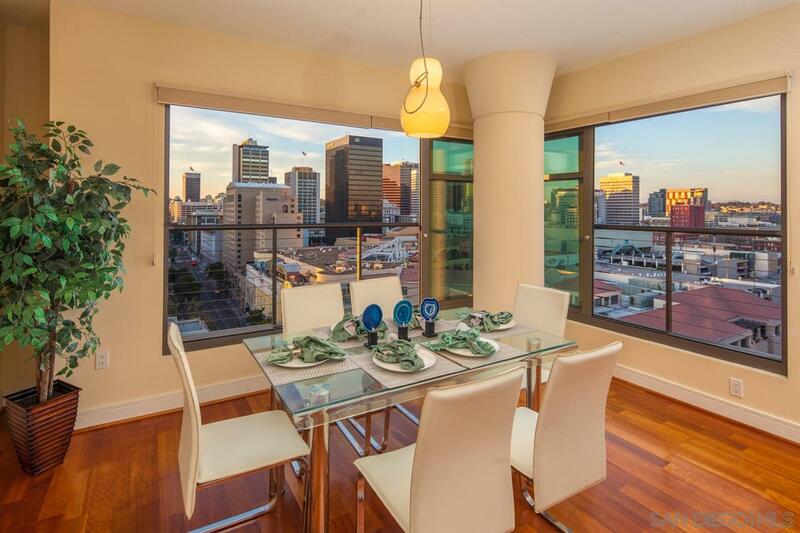 This beautiful residence is perched high on the northeast corner of the 16th floor. 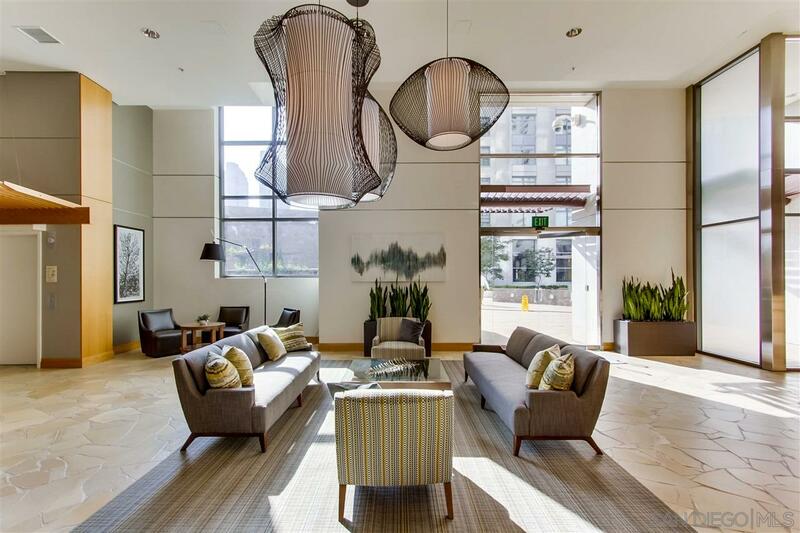 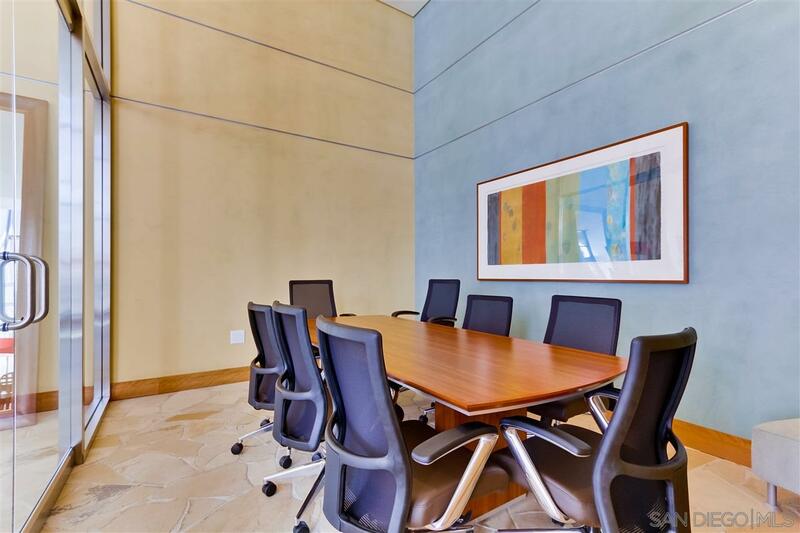 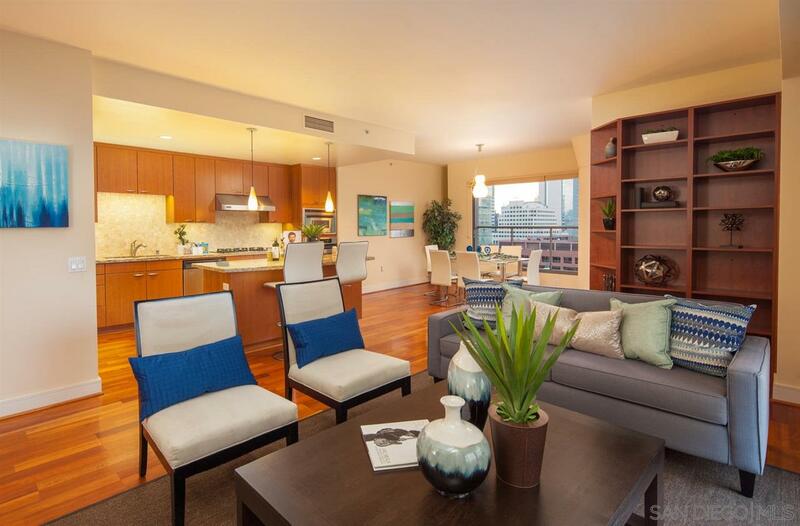 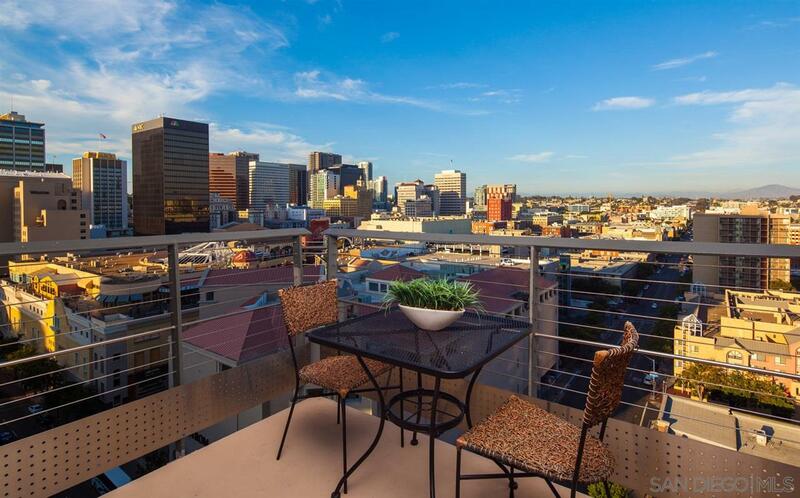 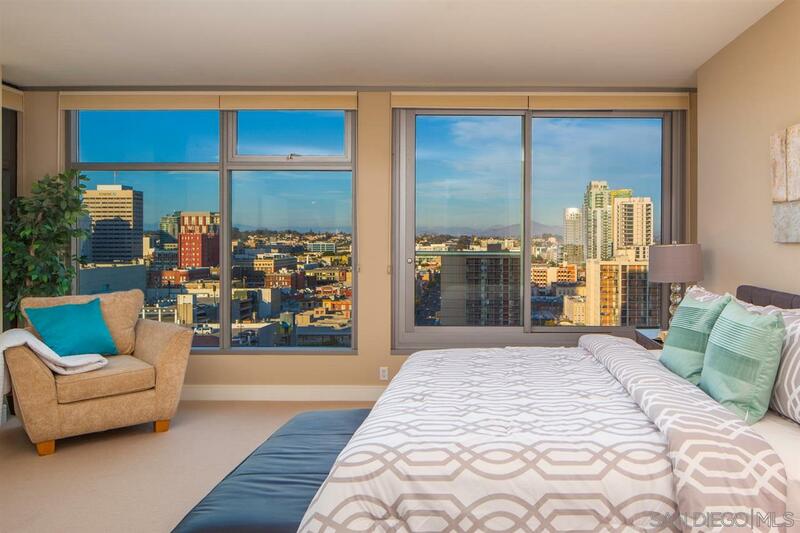 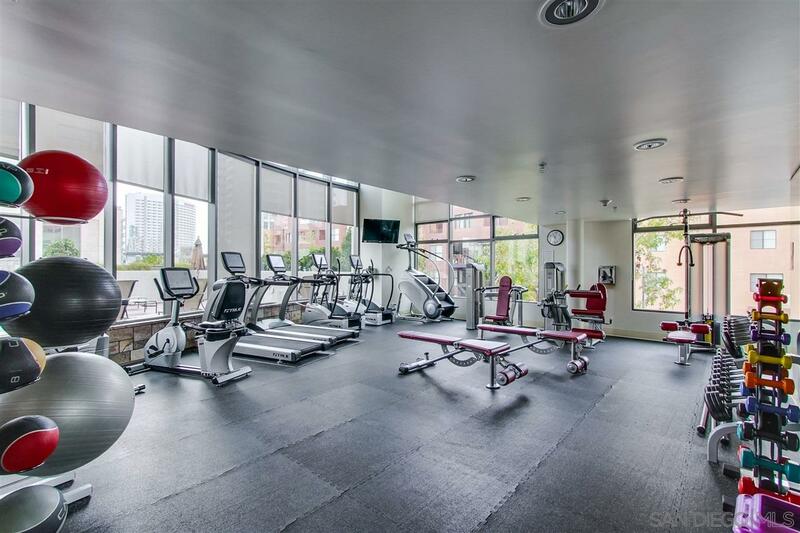 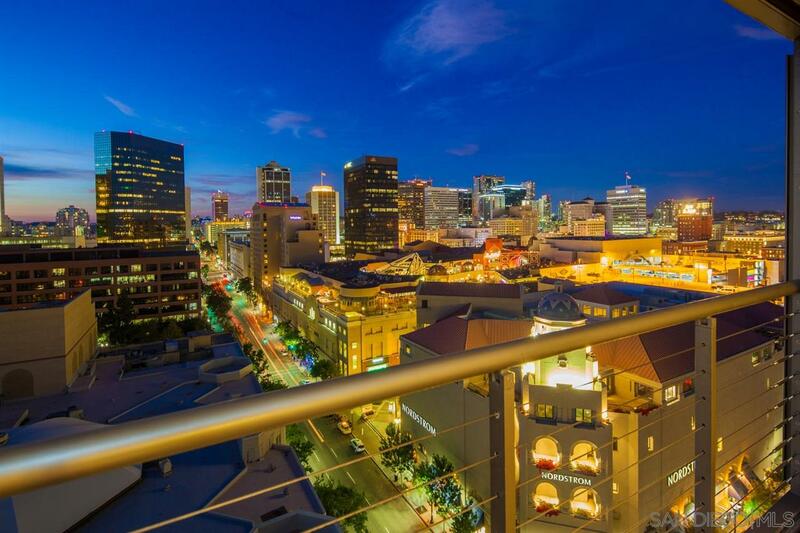 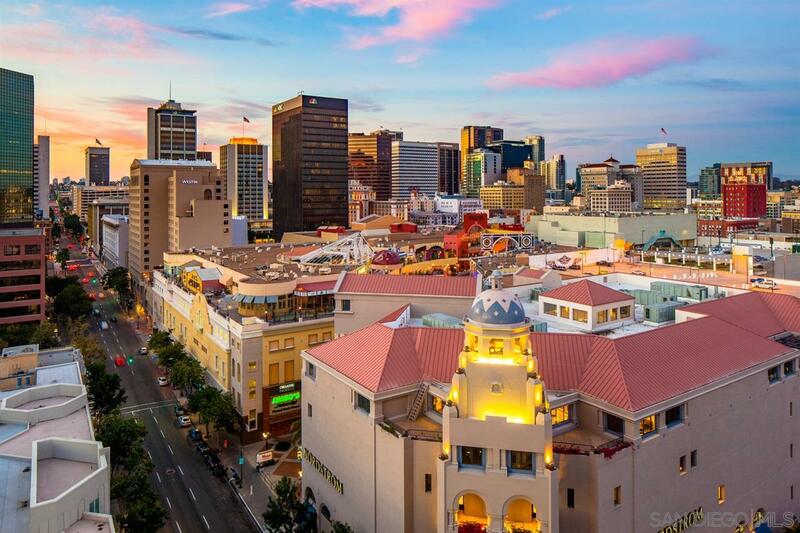 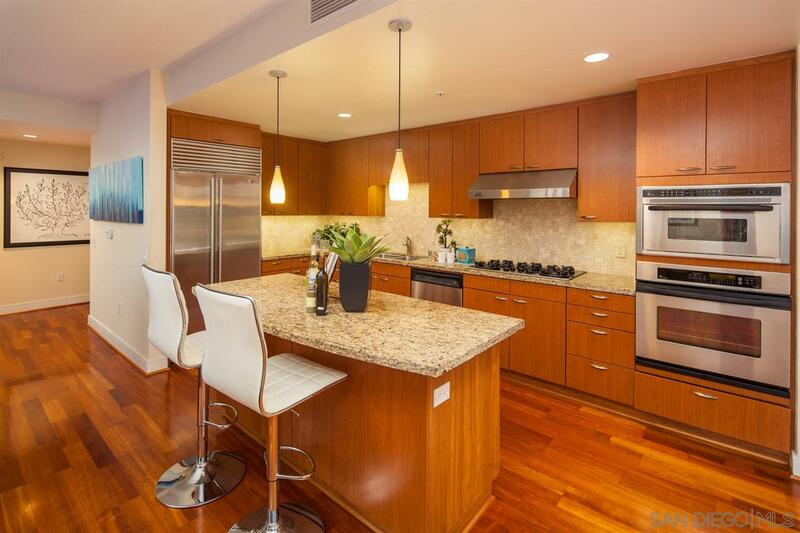 Renaissance is located in, what is arguably, one of the best locations in Downtown San Diego. 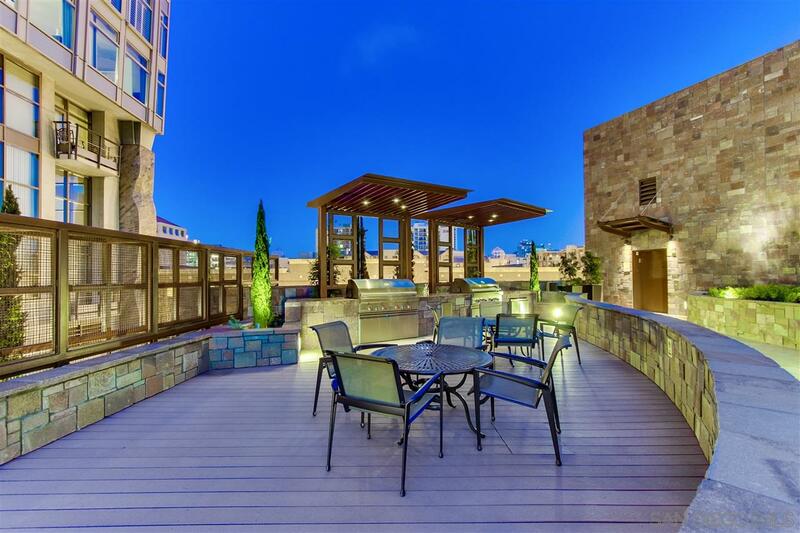 The entire northeast corner of the living space features lanai windows that slide all the way open, offering a great indoor/outdoor living experience. 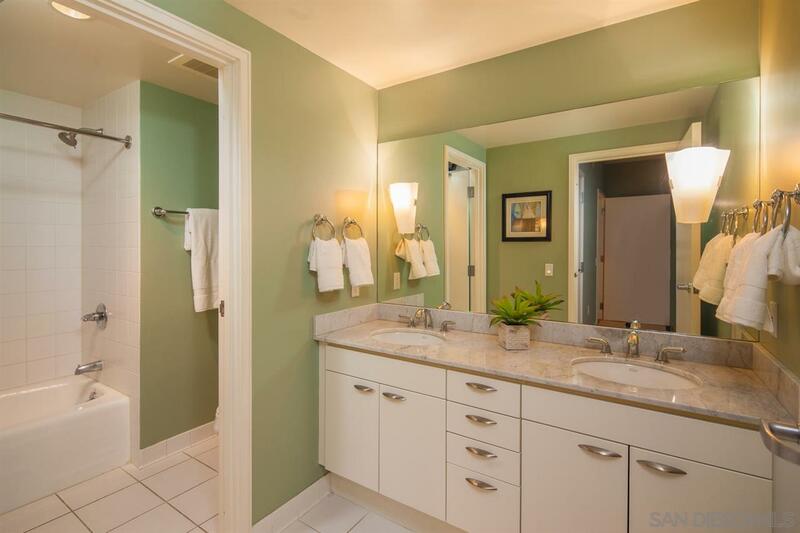 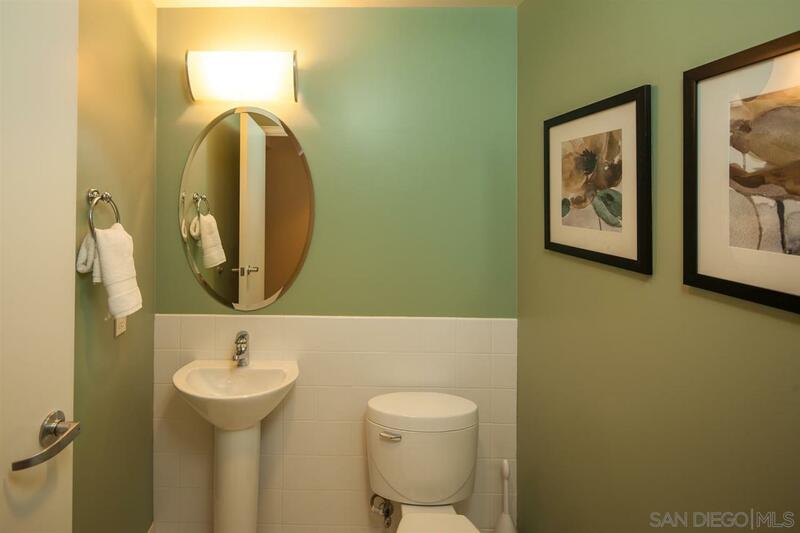 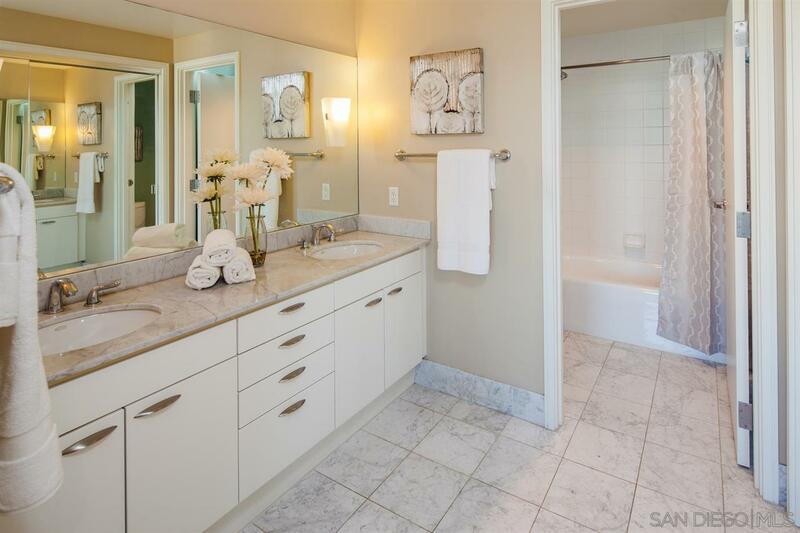 There are 2 separate master suites on opposite ends of the home, as well as a powder room for guests. 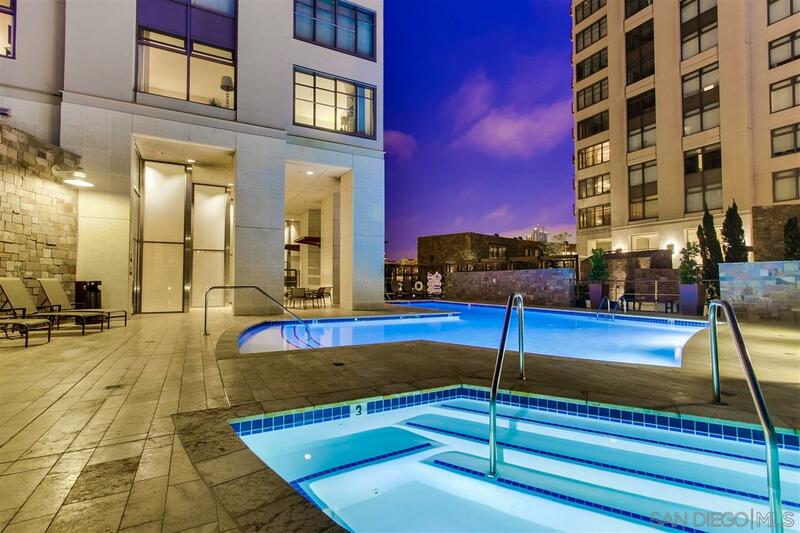 Renaissance #1603 includes 2 side by side parking spaces. 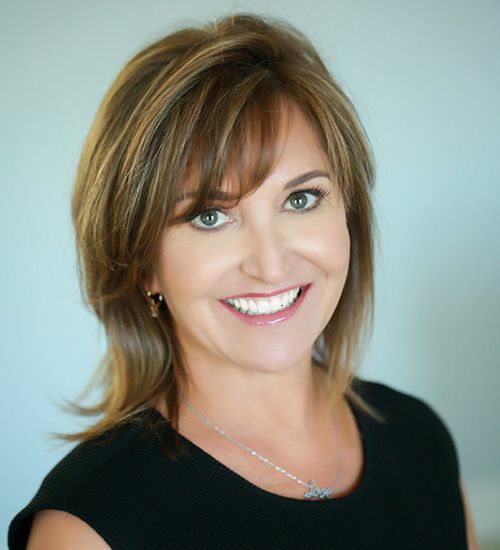 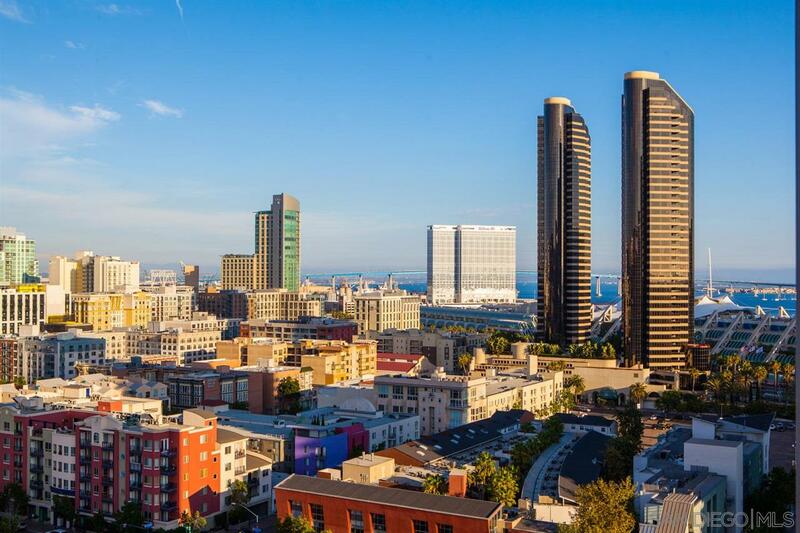 Listing provided courtesy of Ryan Ponce of Welcome to San Diego R.E.. Last updated 2019-04-19 09:10:59.000000. 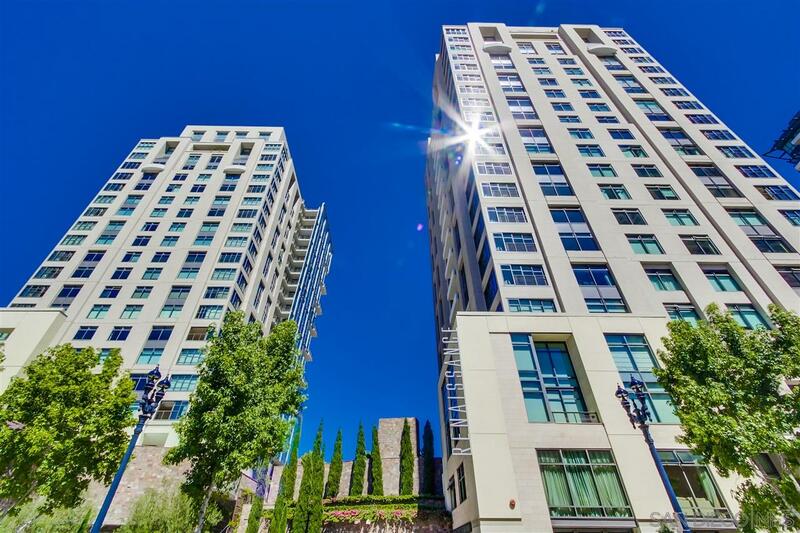 Listing information © 2019 .